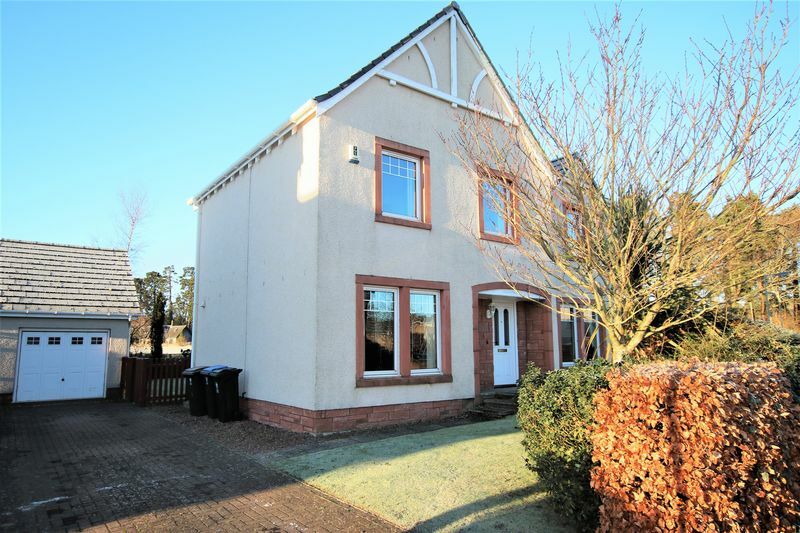 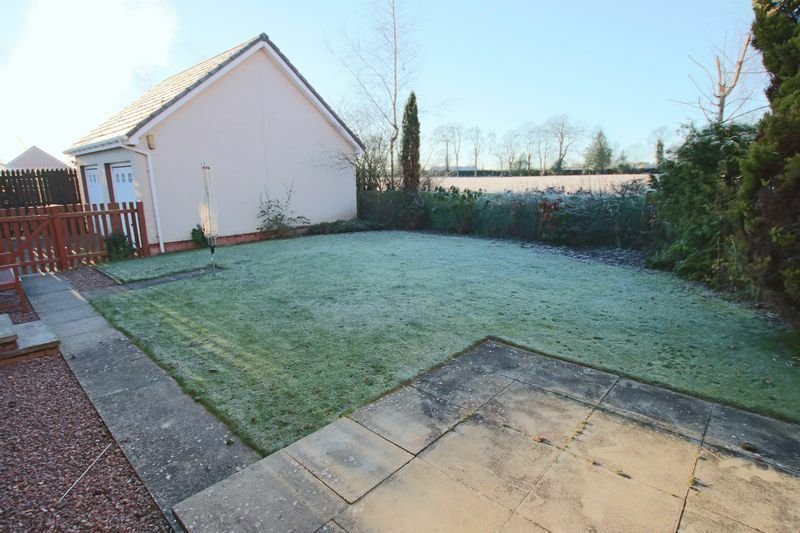 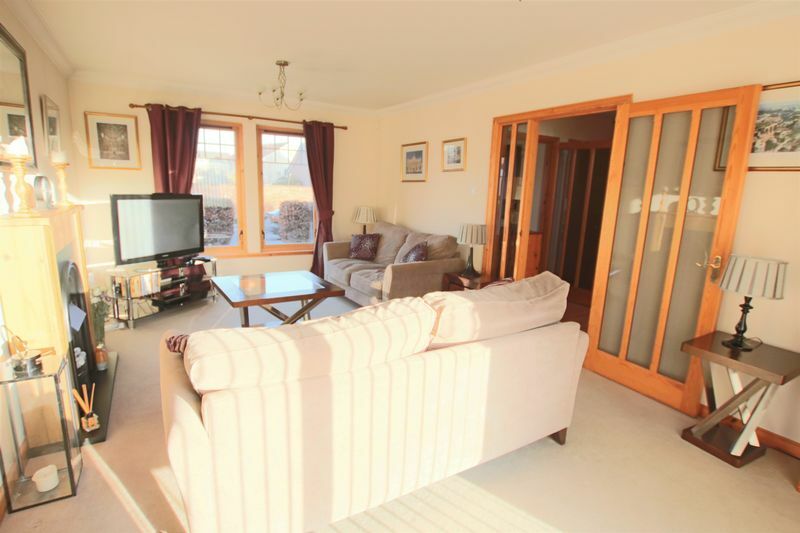 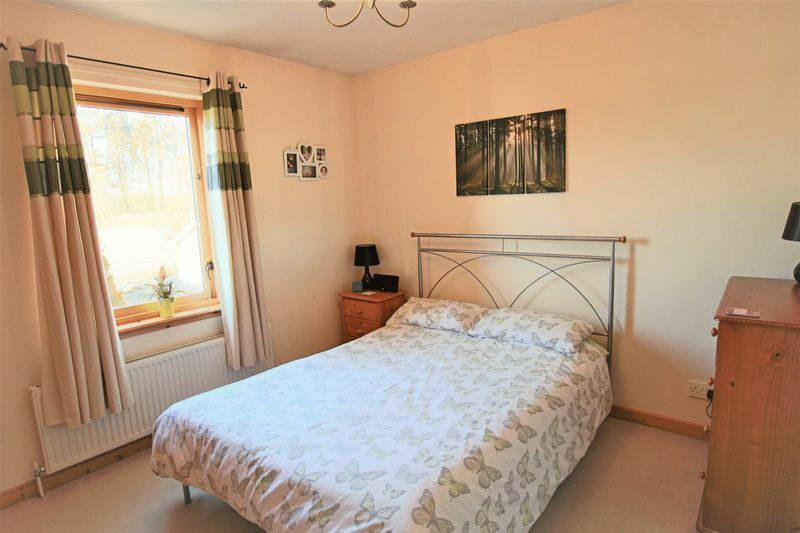 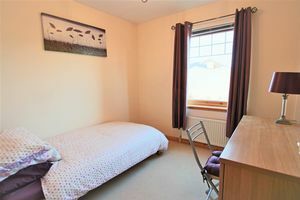 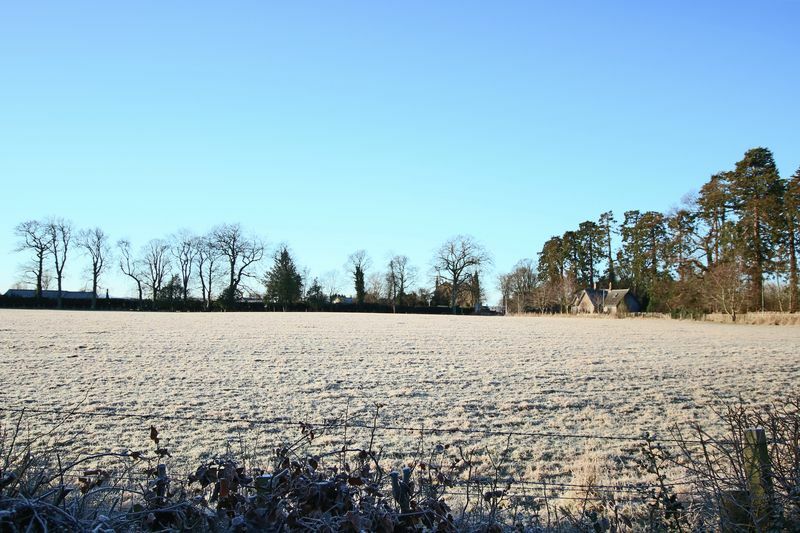 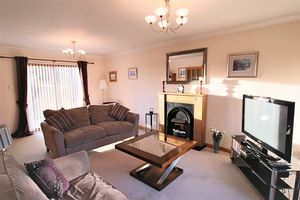 The charming and idyllic village of Inchture is located within the beautiful and scenic Carse Of Gowrie area, which stretches between Dundee and Perth City. 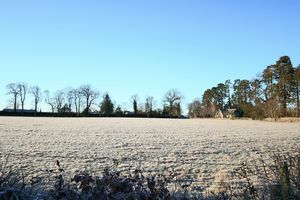 A mere ten minutes drive to nearby Dundee, together with easy access onto the A90 dual carriageway, allows Inchture residents to enjoy quiet country life, whilst still enjoying all the benefits and amenities that the nearby cities of Perth and Dundee have to offer. 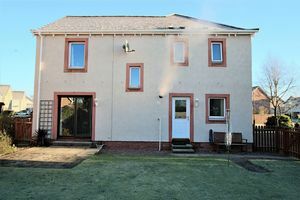 Excellent nursery and primary schooling within the village and secondary state schooling in Perth, together with a number of local private schools which include the High School Of Dundee, Kilgraston, Strathallan and Glen Almond, leaves residents spoilt for choice. 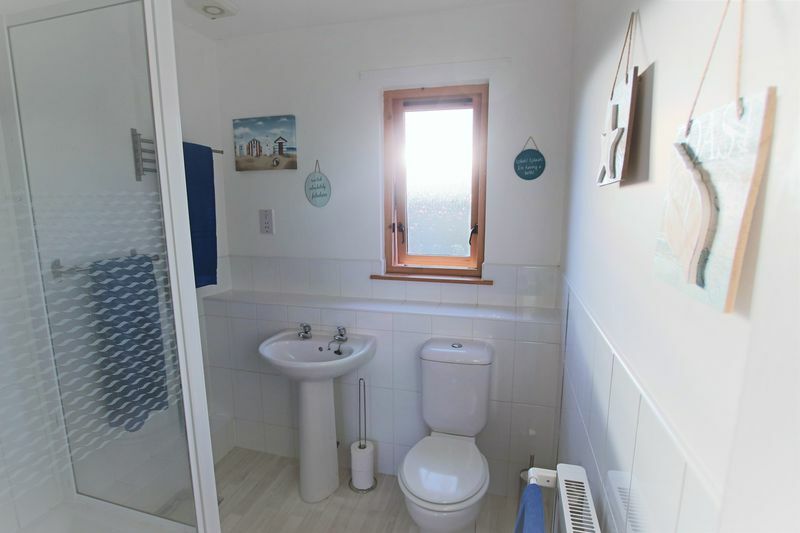 Amenities within the village include a hotel, primary school, sports facilities, church, supermarket and the numerous parks, walking trails, greenbelt areas and childrens playgrounds further add to the charm and attraction of this peaceful and tranquil oasis. 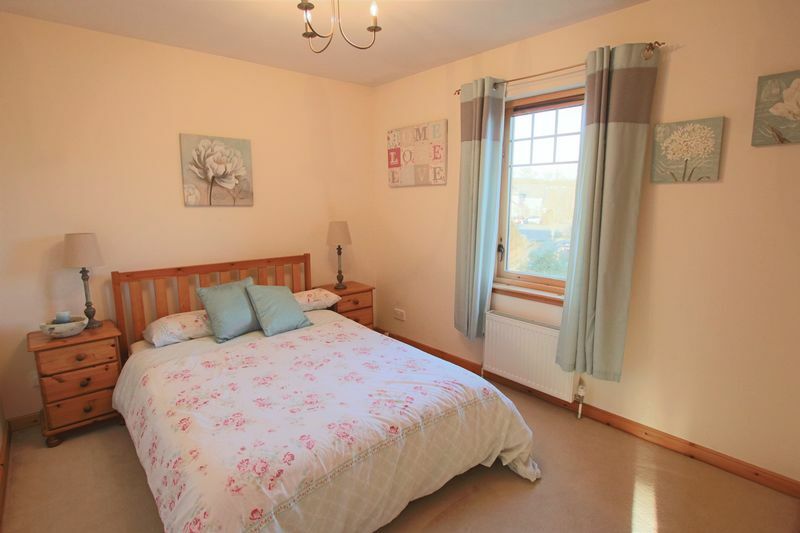 This well presented and tastefully decorated, detached family home is located within a development of similar style homes built by renowned builders, Muir Homes. 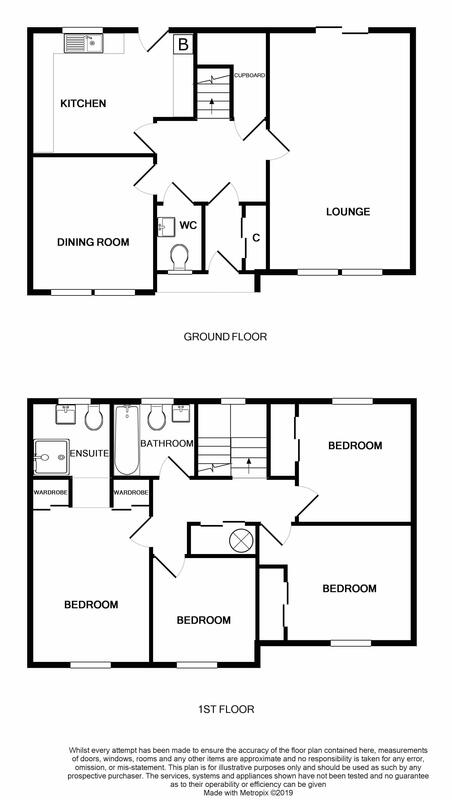 Spacious room sizes together with a functional design combine to ensure a good flow throughout. 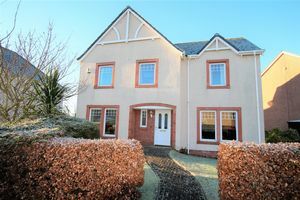 Completed to a high level of specification and immaculately maintained by the current owner, this home consists of an entrance vestibule leading through to a very welcoming central entrance hallway, and into an extremely spacious living room with double French doors leading out into a fully enclosed rear garden – delightful for children and pets alike. 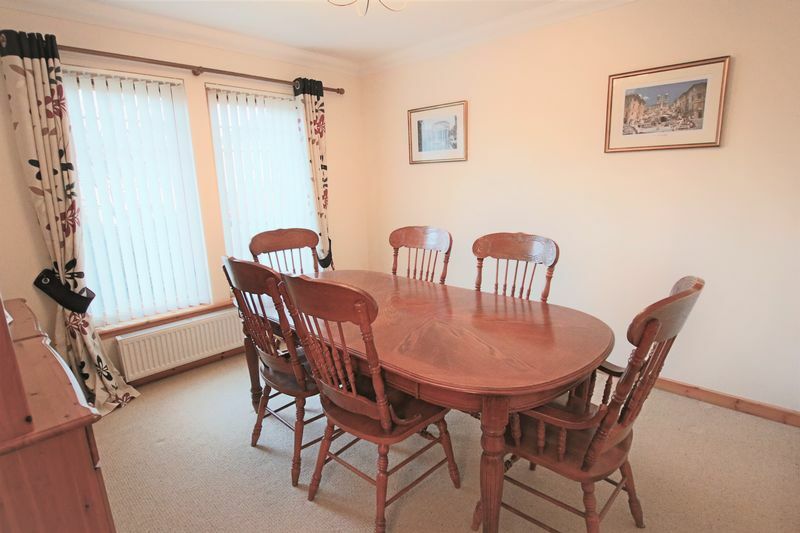 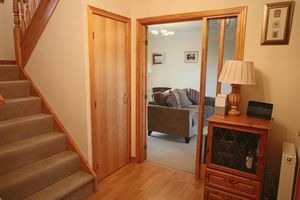 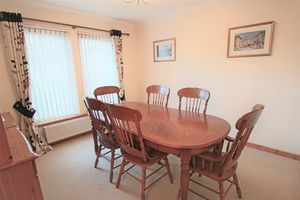 Located on the opposite side of the hallway and adjacent to the kitchen is the family dining room which enjoys an outlook towards the front garden area. 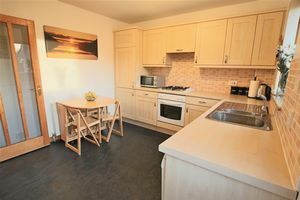 A modern, spacious dining kitchen, overlooking the rear garden area and field beyond, as well as the guest cloakroom, completes the downstairs accommodation. 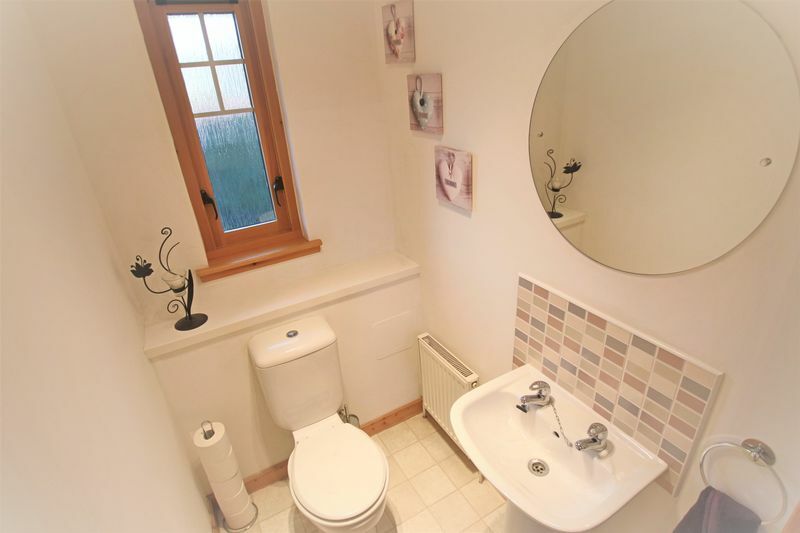 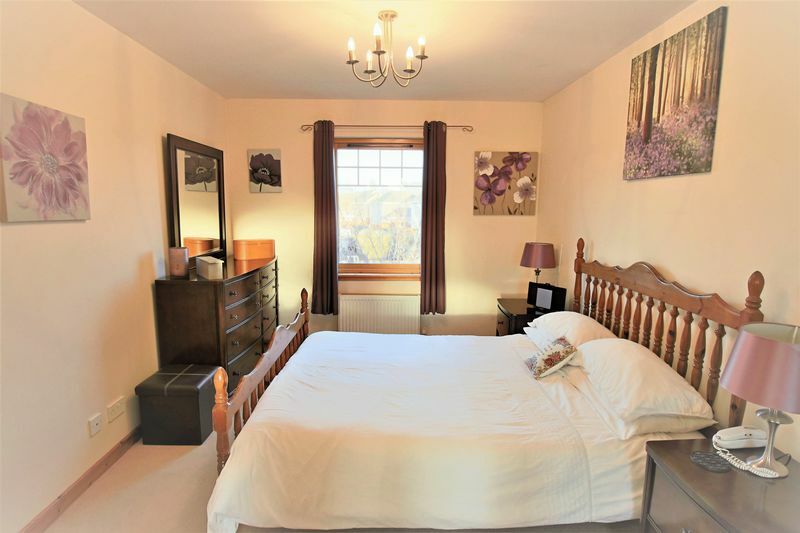 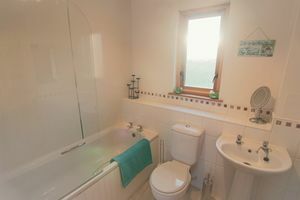 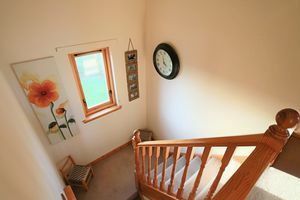 Upstairs accommodation consists of four spacious bedrooms, a main-en-suite shower room and family bathroom. 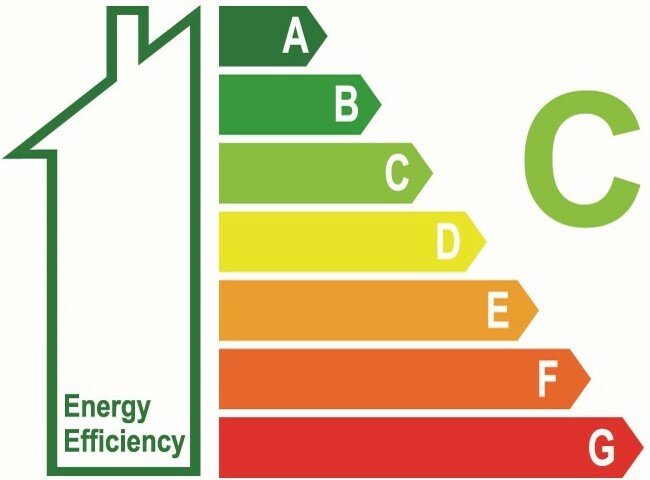 This property further benefits from a single integrated garage, gas central heating and double glazing throughout, as well as off street parking for at least two vehicles. 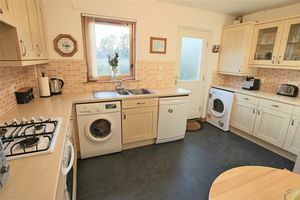 Included in the sale: all curtains, curtain rods, blinds, light fittings, fixed floor coverings, gas hob and electric oven.